Our friends and WineAmerica supplier member ShipCompliant penned this highly informative blog posting about direct shipping opening up in NJ. In addition to the listed winery license fees, New Jersey will make out-of-state wineries work hard for entry into the 40th U.S. state to allow direct shipping. 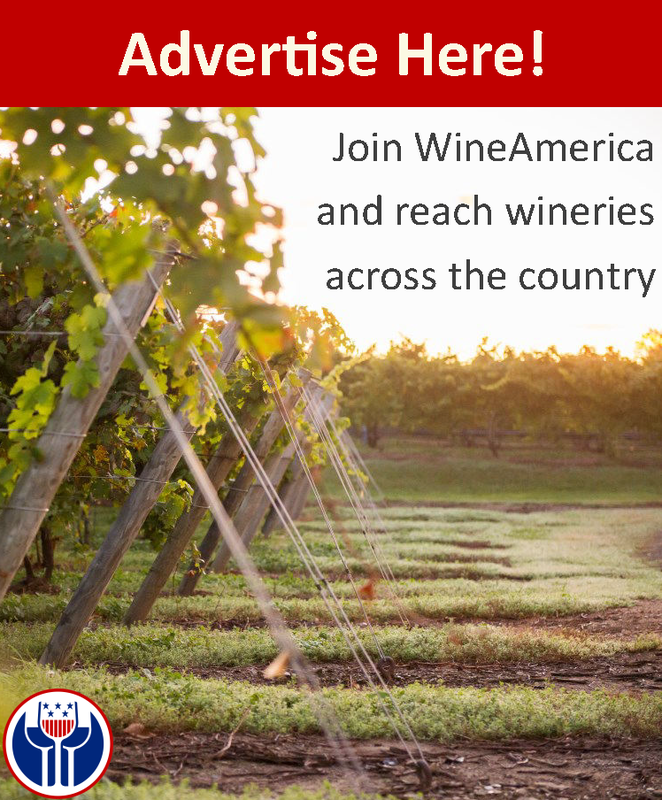 The latest information indicates out-of-state wineries must: 1) register their business with the Secretary of State ($125); 2) register their business with the Division of Taxation for payment of state sales and excise taxes; 3) post a beverage tax bond (ranging from $1,000 to $1,000,000 depending on anticipated sales); and 4) submit the license application with the fee, outlined above, to the New Jersey Alcoholic Beverage Control (NJ ABC). New Jersey also requires all products shipped into the state to be brand-registered at a cost of $23 per label. In an unanticipated twist, corporate laws in New Jersey require any foreign (non-New Jersey) corporation that secures a license from a state agency (for example, a wine shipper’s license from the NJ ABC) to establish nexus with the state. With this nexus, out-of-state winery licensees must also annually file corporate income tax and pay a minimum of $500/year, depending on gross revenues. Partnerships are also subject to a tax of $150/partner/year and annual filing. All wineries applying for the license should be aware that they are subject to this requirement. On top of direct shipping capabilities for Out-of-State Wineries, with the payment of an additional fee (from $100 to $1000 depending on annual production), licensees may ship directly to New Jersey retailers. Common carriers are not allowed to ship these orders to retailers, and price posting is required on products for sale to retailers. Additionally, licensees have the option to open up to 16 tasting rooms within New Jersey for a fee of $250/site. We realize that the application process in New Jersey is a little daunting, so ShipCompliant has already geared up EasyWineLicensing.com to facilitate the licensing process. Visit www.easywinelicensing.com before May 15th with the coupon code “EWLNJ” and save 35% off ShipCompliant service fees to obtain a New Jersey direct shipping license.